Small kitchens force us to be resourceful. Luckily, clever storage ideas for small kitchens abound online and I’m here to share them with you. 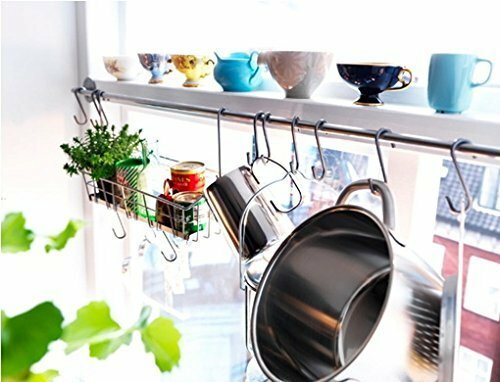 Check out these genius kitchen storage and organization hacks and get inspired! 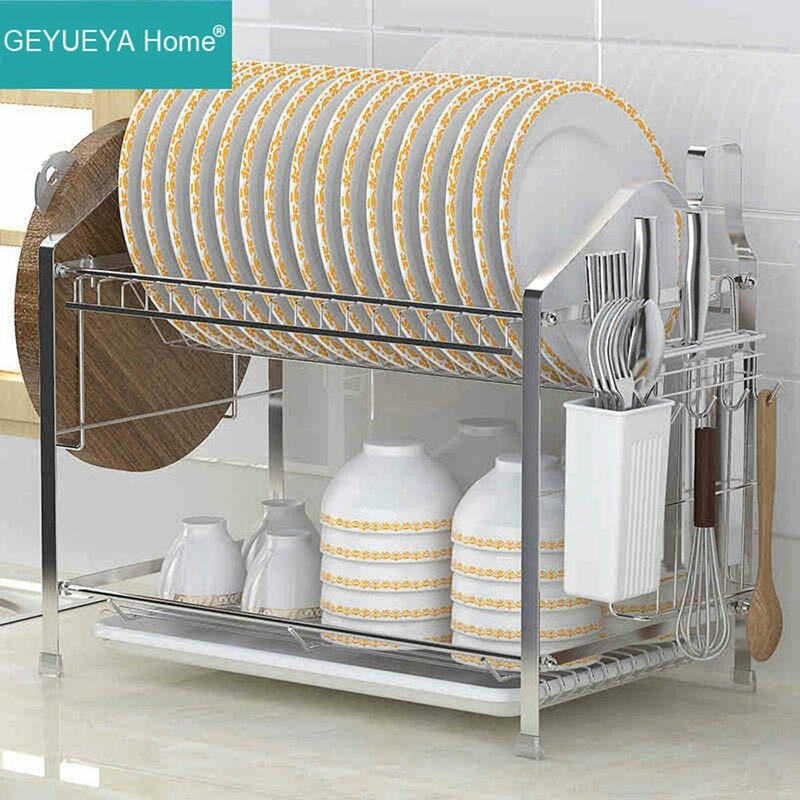 Trying out new kitchen organization ideas in small spaces be extra challenging. Using every available space in your small kitchen will make your kitchen look cluttered, instead, you need to find a balance of keeping only what you need and use in your kitchen and decluttering or storing the rest. 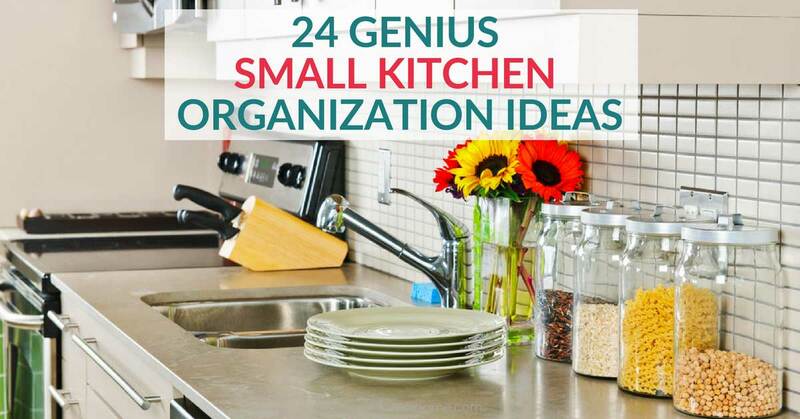 The following organization ideas for small kitchens include extra storage ideas, space-saving ideas and some just plain genius kitchen ideas for small spaces. Sometimes the best small kitchen organizing ideas are the simplest ones. 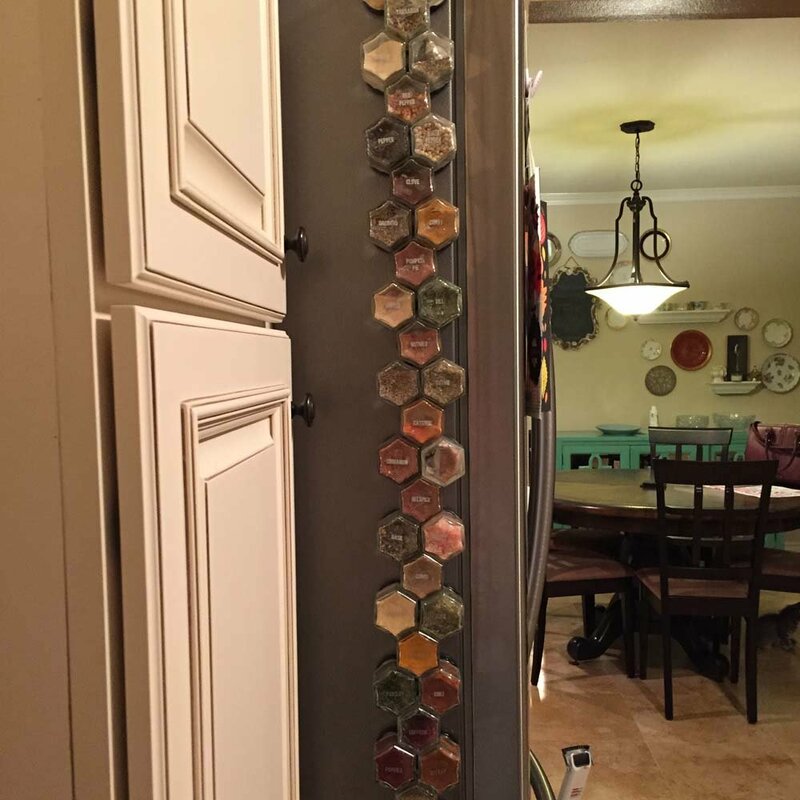 Magnetic spice jars are such a clever idea to save on storage. 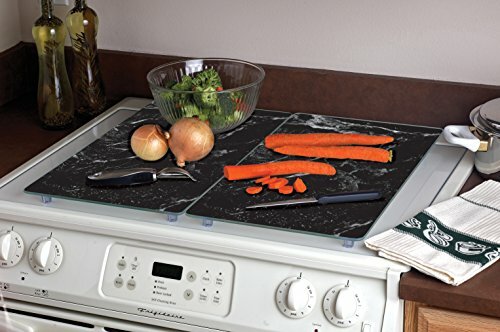 Plus, they add a design element to your kitchen. 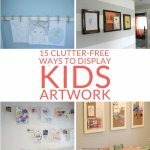 Either arrange them on a magnetic surface such as your fridge or pickup some cheap magnetic paint and they can go anywhere you fancy. 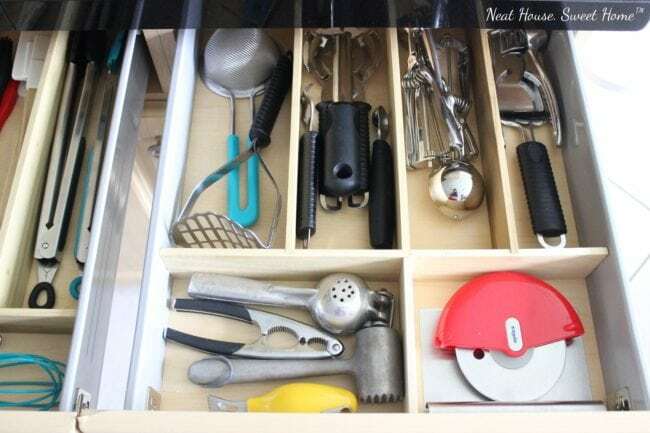 If you’re wondering what to do with a small kitchen drawer that doesn’t fit conventional drawer dividers, these DIY drawer dividers from Flavia at Neat House Sweet Home are just what you need. 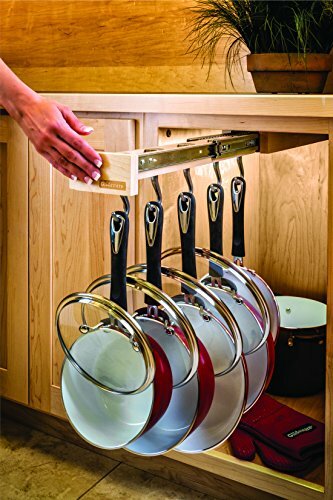 This will solve counter clutter issues because I’ll finally have a place to store my oversized utensils. 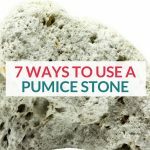 Check out the full post on how to make them here. 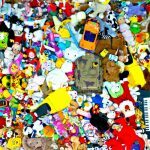 Do you lament the waste of valuable storage space that lies under your sink? Well, cry no more! 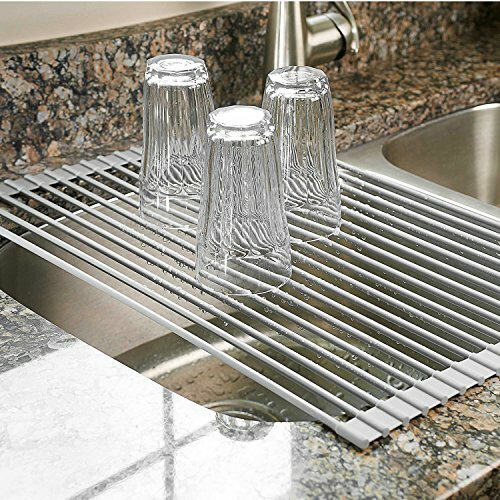 This amazing under sink organizer expands and adjusts to fit the dimensions of your sink cupboard. 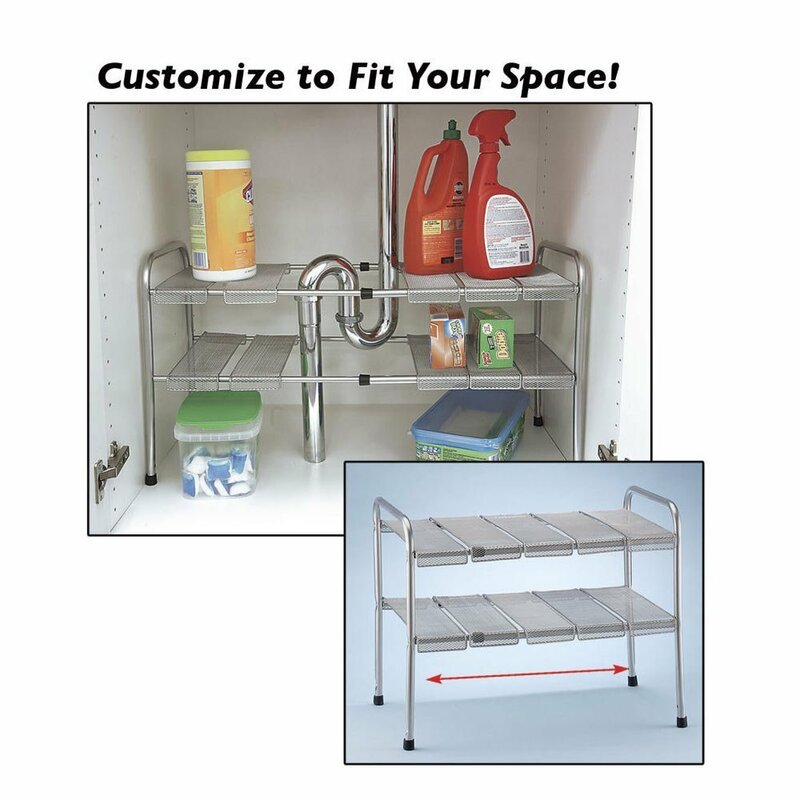 Grab the 2 Tier Expandable Adjustable Under Sink Shelf Storage Shelves Kitchen Organizer here. 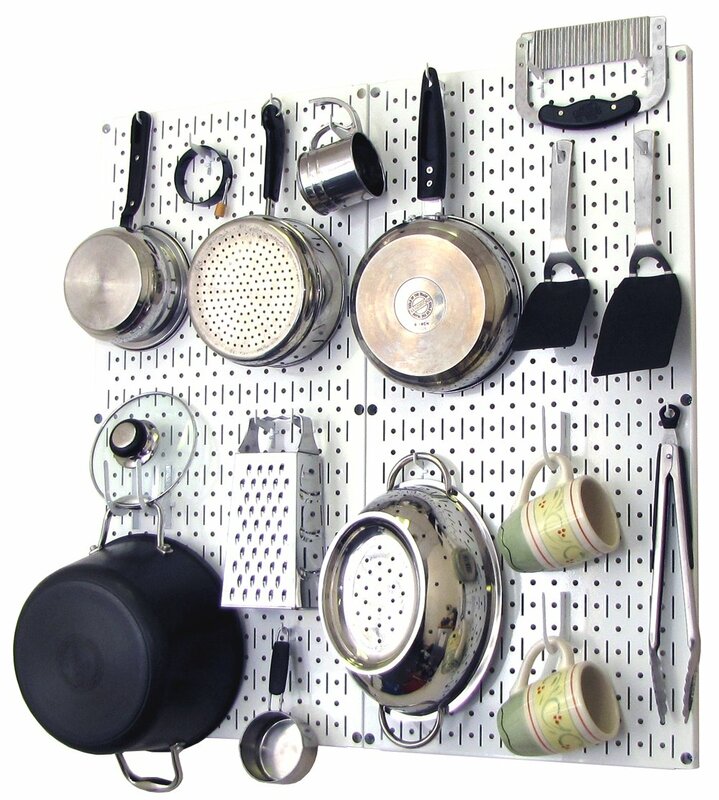 If you’re looking for small kitchen organizer ideas you really can’t go wrong with a pegboard. They have so many uses and look stylish too. If you’re wondering how to organize small kitchen counters, you need the gear you use to work double-time. This gorgeous decal would look great on some bare wall space or alternatively on the inside of your cupboards. 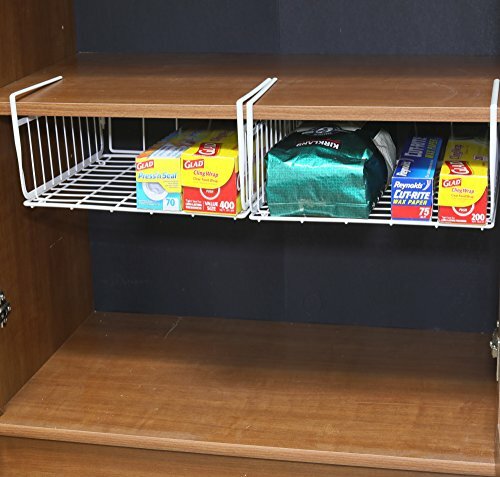 This canned food shelf or gap storage is one of the smartest small space kitchen solutions I’ve found for those of us who don’t have a pantry or just need a little extra storage. Pots and pans are the bane of my small kitchen’s life. I reckon I could totally handle this small kitchen business if I didn’t need pots and pans, but that’s just being silly. Who still uses a cookbook? Well, I do sometimes for some old-time recipes that I grew up with, but thanks to Pinterest, my family now eats lots of different things each week. I mostly get my recipe loaded on the iPad and get cooking. But trying to find a safe and accessible place to store the iPad while I’m cooking is a problem with my limited counter space. 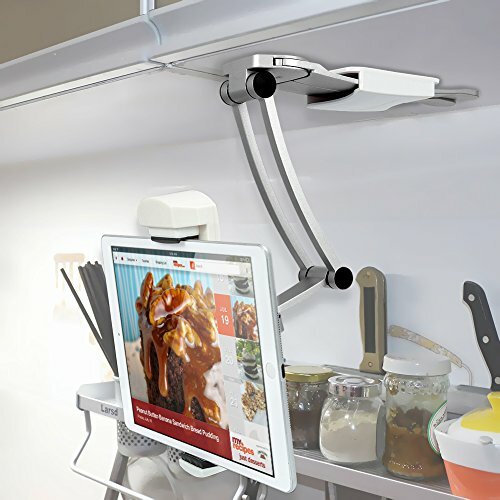 Enter the Kitchen Tablet Mount Stand by iKross 2-in-1 Kitchen Wall/CounterTop Desktop Mount. I’m definitely getting one of these. Have you ever noticed how much space lies underneath your kitchen cupboards? Well, if you have limited space for large items like baking trays and muffin tins, toekick drawers could be the perfect solution. Check out this tutorial from Tikkido on making secret toekick drawers. 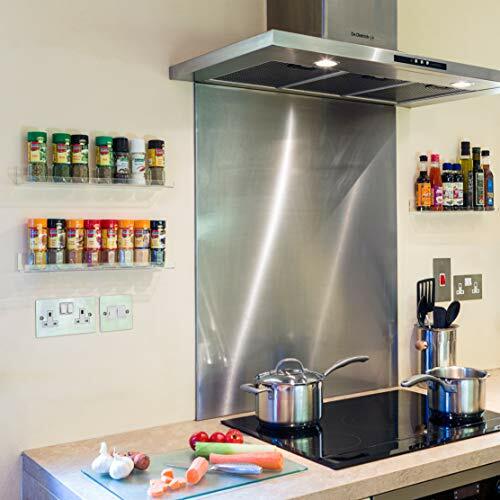 Using a narrow floating shelf under your wall-mounted cabinets can free up loads of space in your pantry. 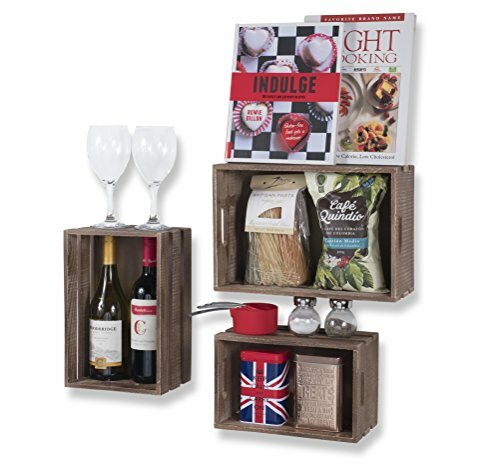 The crates pictured above look great (see them here). These acrylic spice racks make a gorgeous feature of your colorful spices. 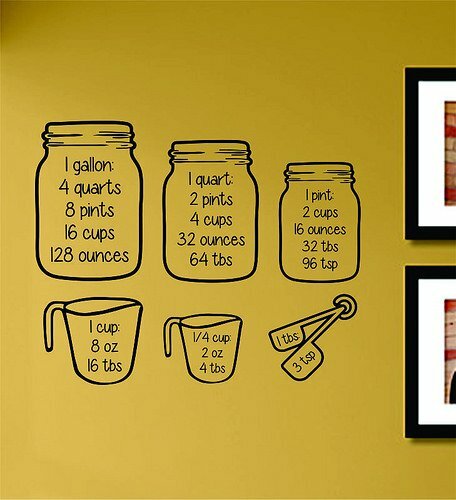 Arrange them whichever way best suits your small kitchen space. I really love the use of the dead space between the cooker and the microwave in this image. 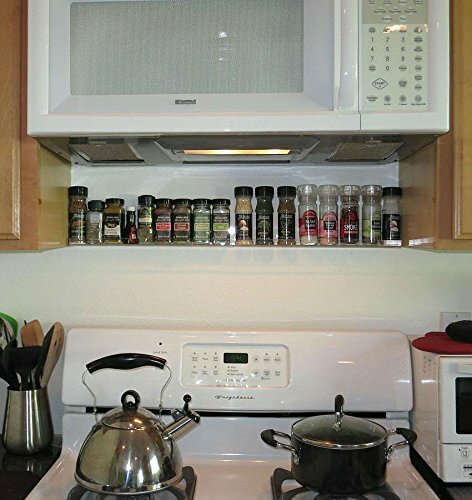 Most of us aren’t lucky enough to have full height cabinets, leaving extra dead space that drives any small space kitchen storage seeker nuts! 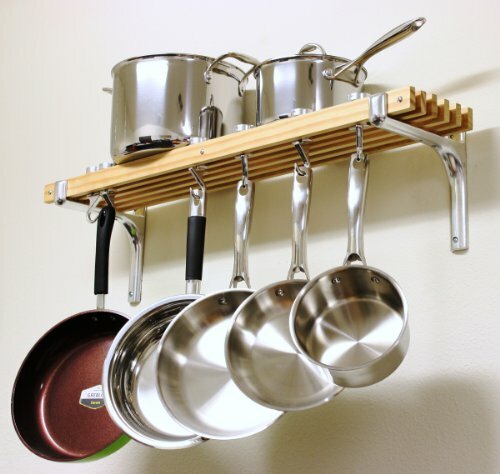 When you’re organizing a tiny kitchen you need to make the most of height, to avoid clutter at eye level. 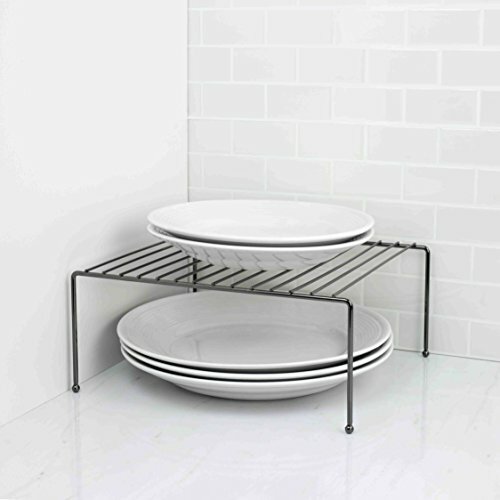 Simple wire baskets placed on top of cabinets can help you find space in your small kitchen, I love these ones. 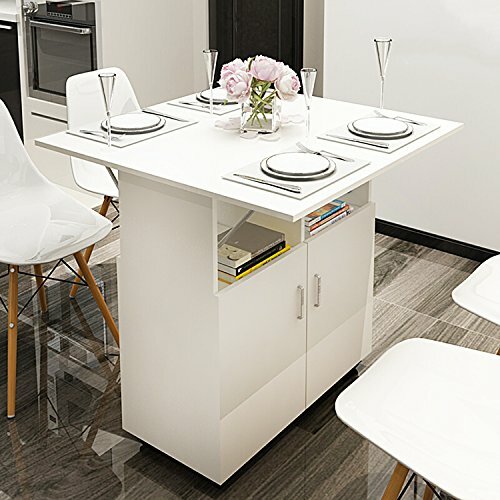 We know that the some of the best storage ideas for small kitchens use height so if you’ve got the money and you’re not renting, custom cabinetry can be a great way to use your height. A joiner or cabinet maker can make any design you choose, and often will quote for free. I found this super helpful for when we were planning our new cabinets. The joiner suggested ways of fitting in extra storage into the design which I hadn’t considered. When I was gathering ideas for a small kitchen space, I knew we wouldn’t have enough counter space, unless we got creative. 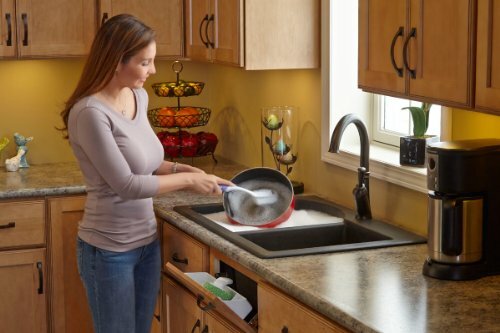 There was only one place for us to add extra storage, and that is over the kitchen sink. We were able to get a kitchen sink cover which sits to the side of our sink while we use the sink. When we need more counter space, we simply slide it over top of the sink. 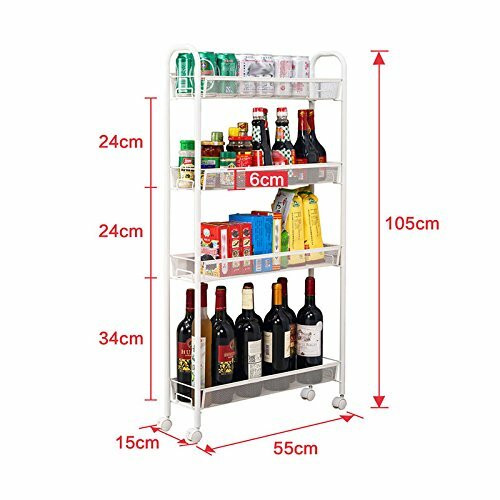 It works great for stacking items on, or we can place a chopping board on top and use it as prep space. 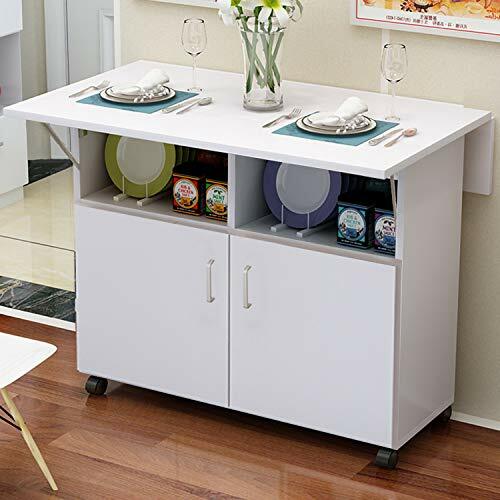 Another storage idea for small kitchen areas is to use a foldable dining table with storage. This design is super clever, with well-sized cabinets for storage. The table can be converted to suit either 2 or 4 place settings and can be used as a side table when not in use. 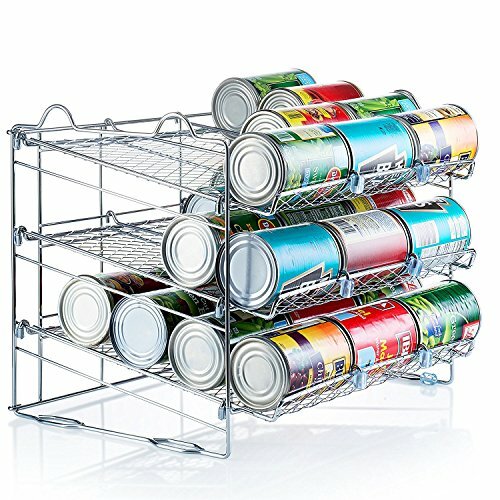 Dedicated can shelving is a boon to those of us wondering how to organize a small kitchen. Stack ’em up and never fear can-valanches again! 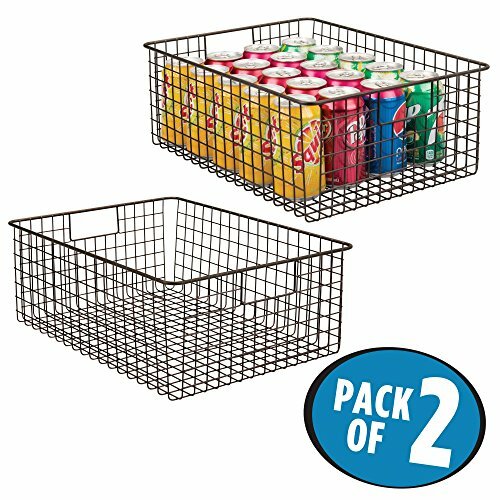 These undershelf storage baskets are such a clever way to achieve kitchen organization for small spaces. Organizing a small kitchen can be tough, but it can also be super-fun. 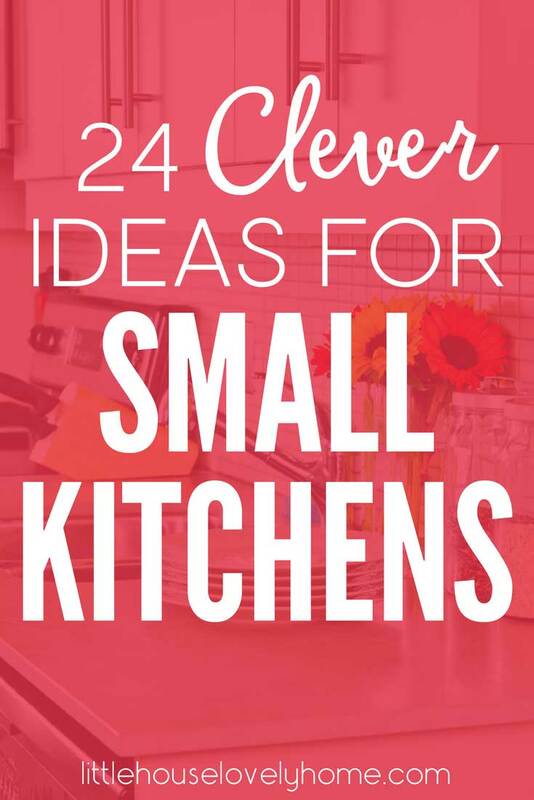 There are so many amazing products and ideas out there to help you get your small kitchen organized and make it into the perfect space to create your favorite recipes. Getting your small kitchen organized makes a huge difference to the way you feel about your kitchen. 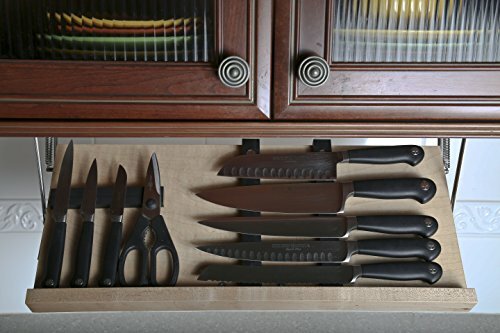 These clever ideas will help you achieve kitchen organization nirvana ? Let me know your best tips for small kitchens in the comments below. Thank you for your kind words, Flavia. I love your blog, too!